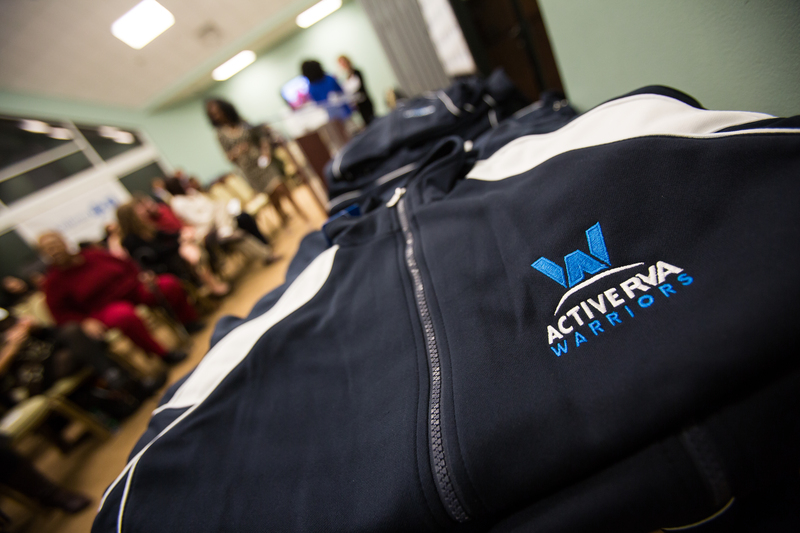 The 2014 Class of Active RVA Warriors graduated this week. This is the first class of professionally trained fitness instructors specializing in working with our region’s communities with the highest rates of chronic disease. 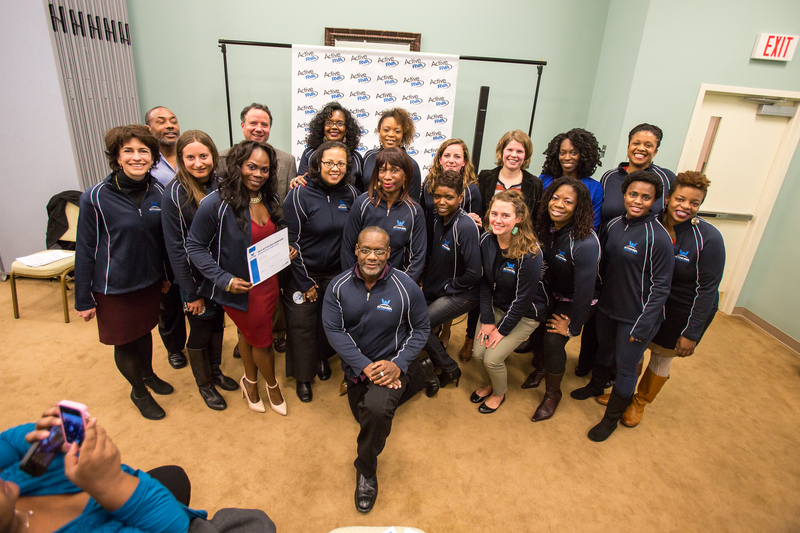 For nearly 6 months these Warriors studied the technical skills of group exercise instruction, led FREE classes in priority communities, coordinated with key leaders to elevate the profile of the program, and sharpened their skills as advocates, coaches, and transformational leaders. These Warriors have made a big impact on Richmond’s health and fitness. So, their graduation was a night to celebrate and honor their hard work and their success. 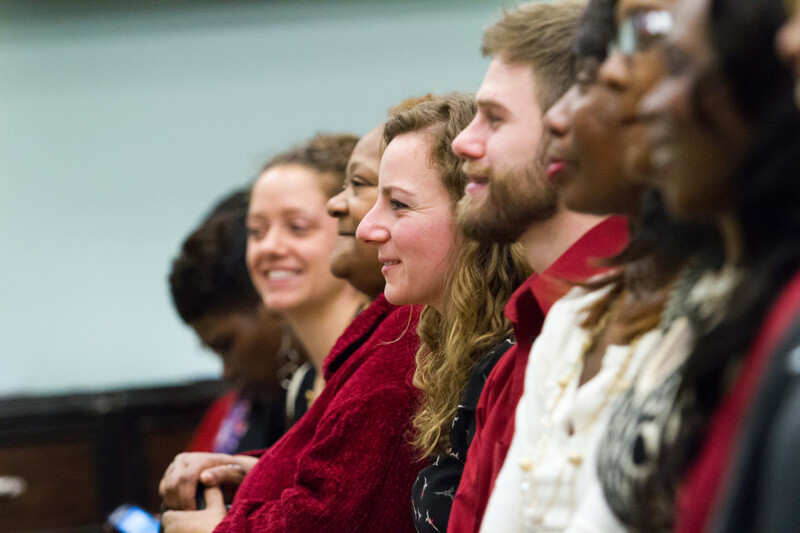 Nearly 100 people gathered at the Trinity Family Life Center to ring in this class. Parents, spouses, friends and supporters of the Warriors, as well as their class participants came to cheer them on! 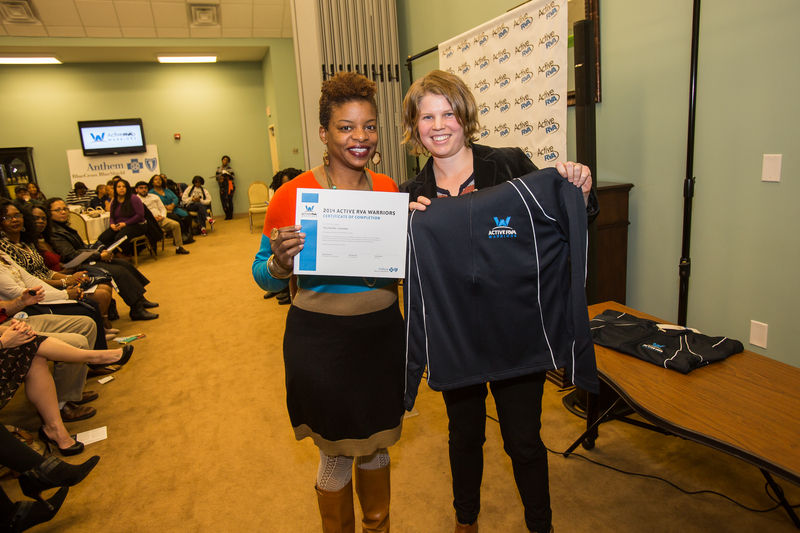 A huge thanks to our partners that made this year’s Warrior class a success: The Anthem Blue Cross Blue Shield Foundation, The Richmond City Health District, and Fit 2 Go. 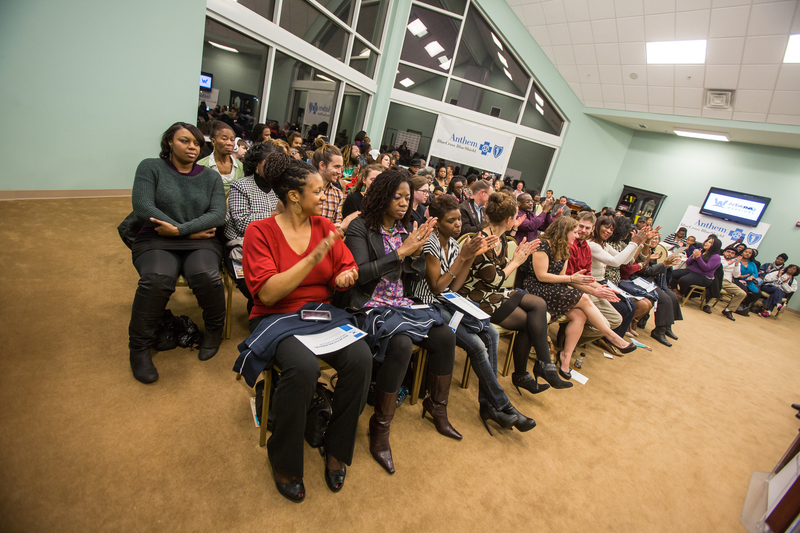 It was a packed house at the 2014 Active RVA Warriors Graduation. Standing ovations From Adrienne Quarles-Smith and Chirlyne Beauvais for their fellow Warriors. 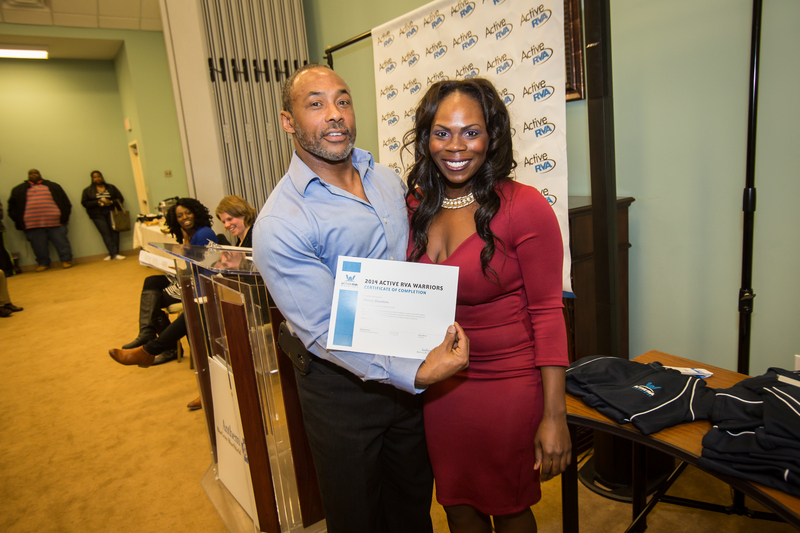 Lead Coach, Rick Martin, with graduating Warrior, Ebony “Killah Fabulous” Blanton. 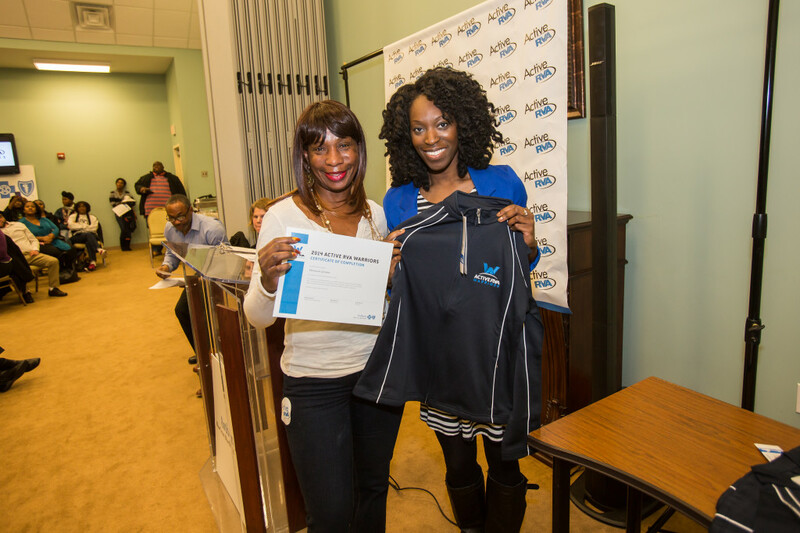 Graduating Warrior, Monica Green, with Abbey Johnson, Chronic Disease Prevention Specialist at the Richmond City Health District. Graduating Warrior, Michelle Samms, with Ruthie Morrison, of the Sports Backers. 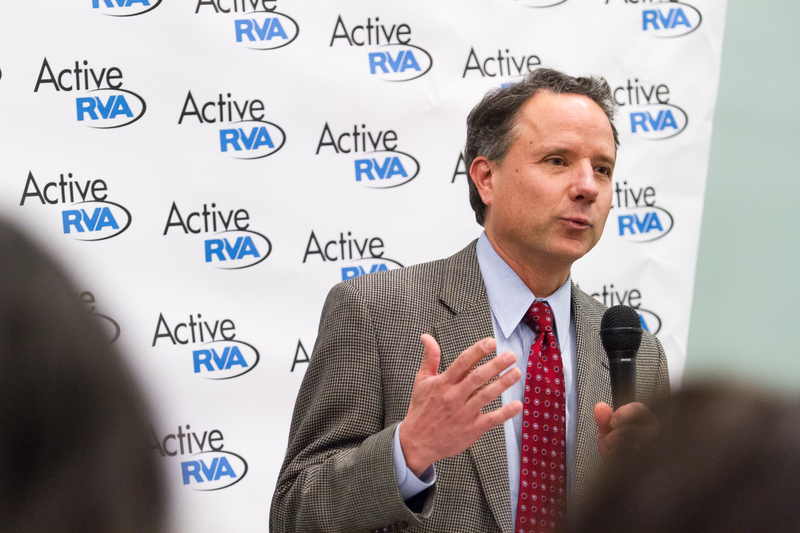 Burke King, President of Anthem Blue Cross Blue Shield of Virginia. 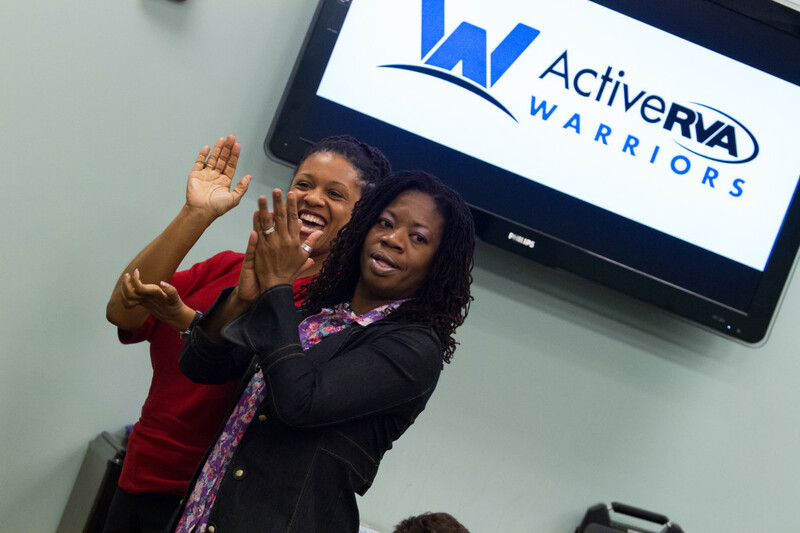 Anthem is a founding partner and funder of the Active RVA Warriors. 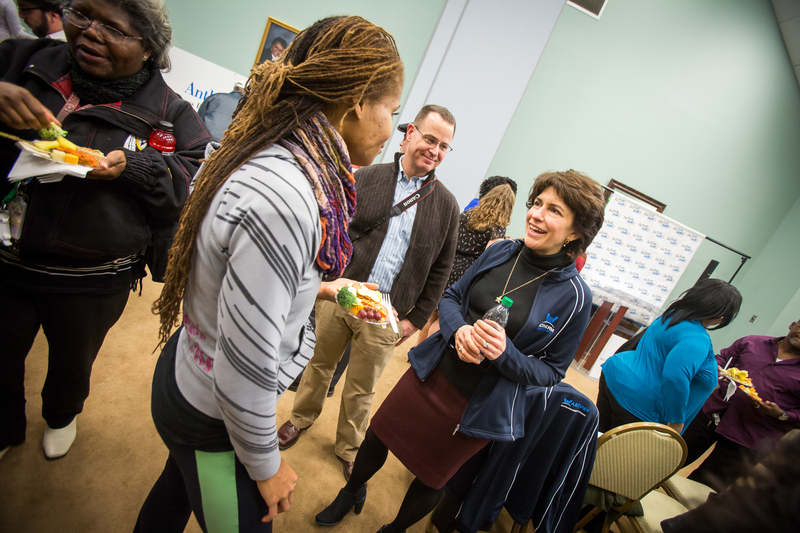 Warriors, Mentors, and their families got to meet for the first time.